The textured ceiling in the home helped to tone down echoes and absorb sound; which made them quite populous in the past. From then, the looks have not been in style, and are not easily used in modest designs. It is unfortunate that they are still present in old homes. This has to do with the info that they are quite hard to remove. 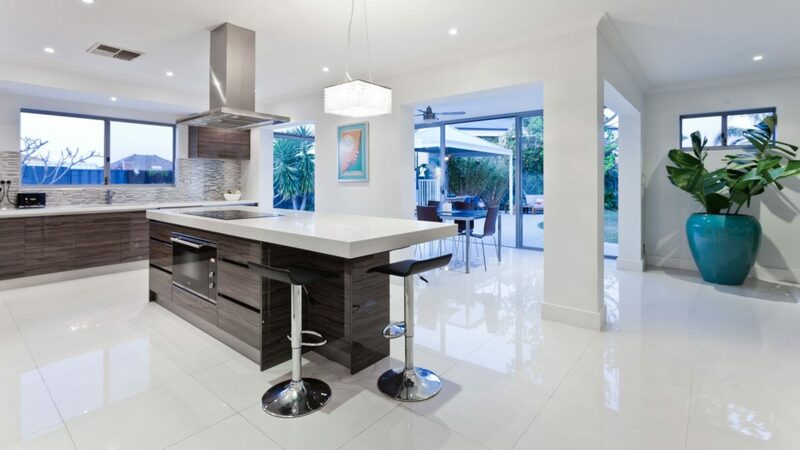 While it is hard to try removing it by yourself, it is a task that should be left to popcorn removal South Florida professionals found at www.soflocontractor.com. This job is not just tough but also presents concerns about safety. When you get ready to eliminate the ceiling, there are several things you will have to consider. You will have to take an exact look at what it is to understand the process of your residential popcorn removal. This paint-on or spray-on treatment used to have contents of white asbestos, but after some time, it moved to Styrofoam or paper-based product to create its texture. Removing it will become a very complex process depending on the utilized material. 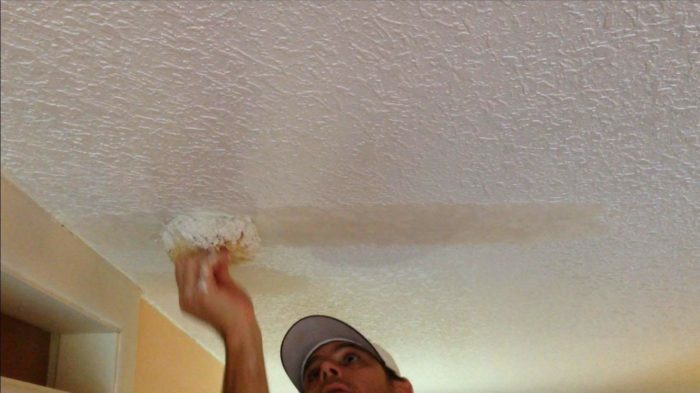 The one thing that is guaranteed while removing textured ceiling treatment is that it will be a multi-step procedure. The steps below will give you an idea of what it will be like. You will have to vacuum and clean the removed material. Why do you have to go through the work of residential popcorn removal? For beginners, it gives the home the desired modern and sleek look. You will get surprised at the difference made. It is always good to remove it when you are planning to sell the home after a short while. A lot of buyers will be shy about taking the place they know will need more renovation before settling in. From the standpoint of aesthetics, when surfaces start getting old, the start becoming yellow; this will happen when water damage is seen. After some time, It is advisable to remove it from the place of painting it again and again because it will happen again. Before starting the process of residential popcorn removal on the ceiling, there is one crucial thing you have to bear in your mind. As earlier mentioned, some old homes may be having ceilings with asbestos and lead contents. You need to check the house according to the date of manufacture before beginning removing it. If lead or asbestos is there, it will make the procedure more complicated. In this example, the job has to be done by professionals from popcorn removal in South Florida with the required training in handling asbestos. You need to be extremely cautious because breathing dust is very harmful. There is a likelihood that you need to seal the room completely during the process and you will not get in until painting is complete and dust has been eliminated. Why do you require a popcorn removal service? This service will keep room walls smooth and perfect. You will have an experience that is long lasting, and popcorn removal will keep everything in the desired condition, and you will have a better life. Therefore, look for a good service provider that will serve and give you an opportunity to get the best results. This is the right choice to make your rooms have perfect and nice looks and get the desired results. They employ diverse materials to clean popcorn walls. They know how to use tools that promise maximum results. These tools will give you the desired satisfaction. They possess the techniques for easily cleaning your popcorn and give it outstanding results. You can book the services of professional residential popcorn remover online to save time and will help you to a great extent. Therefore, make sure that you are getting the desired service from the provider and the results will be better.